An event driven plugin for the Razer Hydra. Check out the video for a quick tutorial. Forward me your suggestions and let me know if this helped you! Only supported in Windows 64 & 32 Platform. 2. Create new or choose project. 4. Copy Plugins folders into your Project root. 5. Restart the Editor and open your project again. 6. (Optional) Select Window->Plugins. Click on Installed and you should see a category called Input and a plugin called Hydra Plugin now available. It should be automatically enabled, if not, Select Enabled. The Editor will warn you to restart, click restart. Where visible static meshes are parented to the motion controllers which are in turn parented to a chosen offset, forward by 40cm from the camera in this particular example. No hydra specific component is required, tracking is handled internally and passed to the agnostic motion controller components and the input mapping system. Tracking should defer to other motion controllers if unplugged or docked. 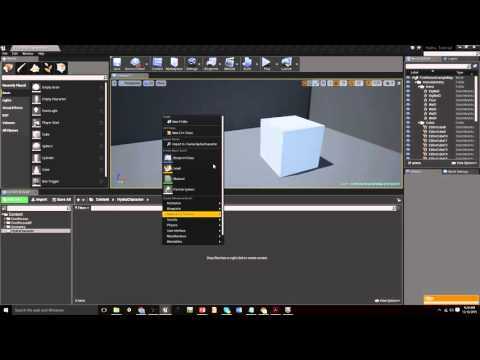 2-part tutorial series by Weevilman, based on the 0.8.2 for UE 4.9. -No hydra specific components required for full tracking. If you're using Input Mapping + Motion Controller abstraction, just follow UE hardware abstracted documentation. This is the recommended method of using the plugin. -C++ method should now access data in the same form as blueprints. -Input mapping keys renamed to fit closer to how Motion Controller keys are named. copy the require dll, but may not run. both for Input Mapping and Left/Right hand 1:1 motion. -HydraPlayerController will no longer cause a crash when used in project. -Added support for 32bit shipping build, for either packaged or shipping build copy Binaries after packaging has been complete. events! See readme or unreal thread for details. of additional data at the event state. extension leads to less code, see convenience actor for details. -Fixed C++ input mapping, if you're extending your own project class with the hydra delegate, make sure to copy HydraDelegate.cpp found in the plugin source into your project source; this will allow the project to compile for the editor. Remove when compiling for shipping to stop duplicate file error caused by compiler collapsing the dll into single exe. -Added shipping build convenience folder, package and copy the slimmed down Plugins folder to enable the plugin. -See shipping post, github, or wiki for shipping instructions and troubleshooting. -C++ class extension needs less filler code, see HydraPluginActor/HydraPlayerController for examples of updated syntax. -Historical Data now a pointer to plugin data instead of holding own copy of data. 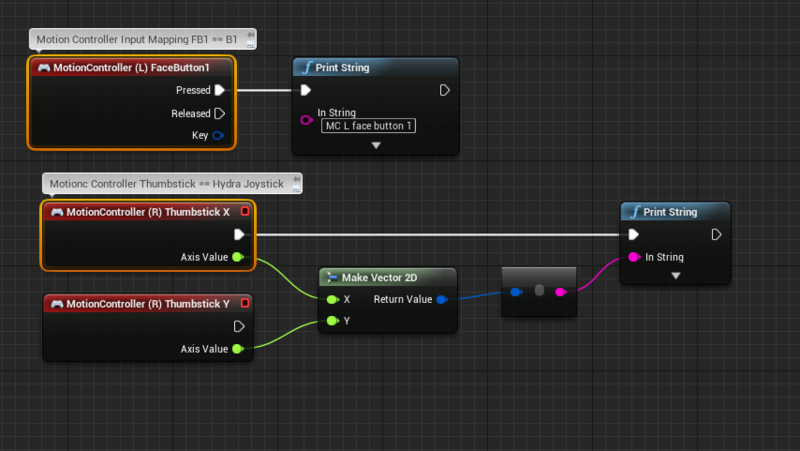 -HydraPluginActor is now added to the input chain if its used by default, allowing it to receive input mapping events. -v0.7 Quick Setup and How to Use. -Plugin v0.5 video, still relevant regarding general setup, use with blueprint convenience actors, and C++ class extension. Last edited by getnamo; 08-19-2017, 12:40 AM. Wow, thanks for this! Sixense is planning STEM (and Hydra backward compatible) UE4 support, but not til post STEM launch. This'll be great in the meantime to get started working on ideas. All I can say at this point is that we are currently working on native integration into UE4. I can't promise that it'll be available prior to the STEM system launch, but it will of course be backwards compatible with the Razer Hydra. Edit: Looks like you've posted in that very thread. Congrats on figuring it out! Last edited by Rirath; 04-23-2014, 07:12 PM. Wanted to make one more post to say I just had a chance to watch the tutorial - it was excellent! 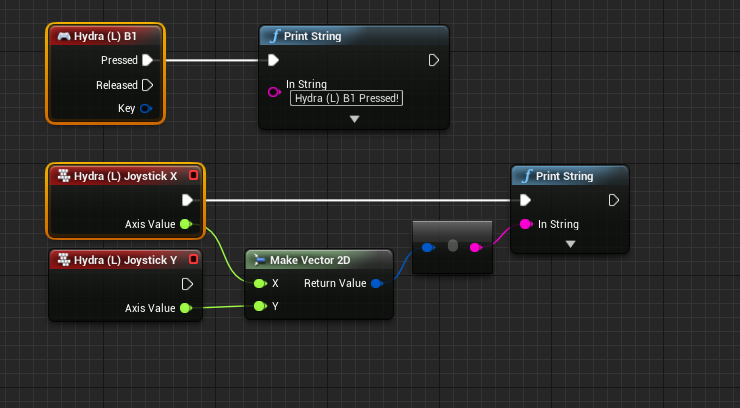 Thank you for the through explanation and the blueprint (and C++) examples. I would like to say awesome work for figuring this out. Cannot wait to get started working with this. Thanks for making / posting this! nice work! glad we don't have to wait for Sixense to implement something. Other than the few crashes this works an absolute charm! Well done I think we all owe you a beer! A nice straight forward tutorial too. I love it so far, the code is very neatly written and integrates with everything the proper way. Plugin needs an update for 4.1 I guess now it says it is not compatible. I'll have a look and recompile. Will look into the source / compiling it myself if only for educational purposes. Thanks again for your work already. Plugin Updated for 4.1 with small code consistency and comment changes and a new readme. * Right click to generate new C++ project files, then recompile your game normally. * Note: Some C++ APIs may have changed between versions, which can cause compile errors. Read the API Changes section for more information. Last edited by getnamo; 04-24-2014, 07:46 PM. Fantastic work. Thank you so much. Is it possible to use the joysticks and buttons on the Hydra with the input and axis mappings in the engine? Not 100% sure on the how part as of yet as the standard for custom input is not fully documented. This is why the plugin provides maximum flexibility as you can extend your own class to handle inputs and therefore place it where you feel it is most relevant for your project. 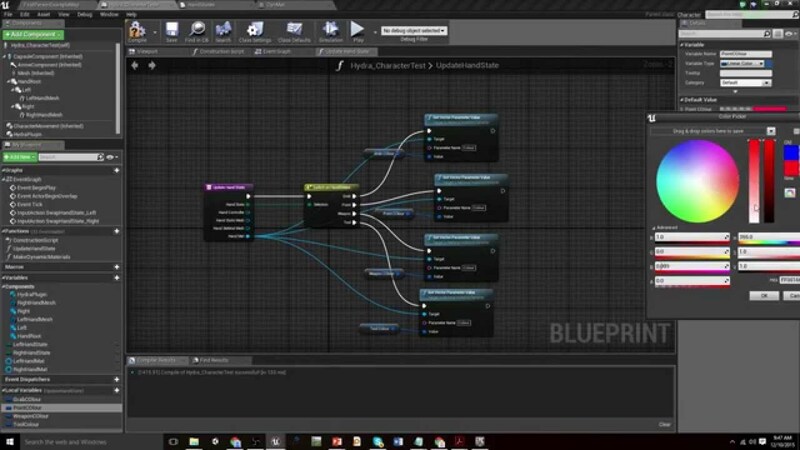 Really great work, very excited to see people integrating technologies like this in to UE4. Is it possible to use the joysticks and buttons on the Hydra with the input and axis mappings in the engine? This was one of the things I was wondering about as well. If you're interested in extending the plugin to implement the input system integration I'd be happy to help point you in the right directions. One of the intentions of the way that FKey references inputs by FName is that adding new inputs in a plugin should be straightforward, however, it does not have a plugin based consumer of the API that I'm aware of yet. The first step would be to call EKeys::AddKey for each of the new keys, probably as part of your module initialization. Then in your module you would need a tickable object, potentially using FTickableGameObject which pumps calls to FSlateApplication. 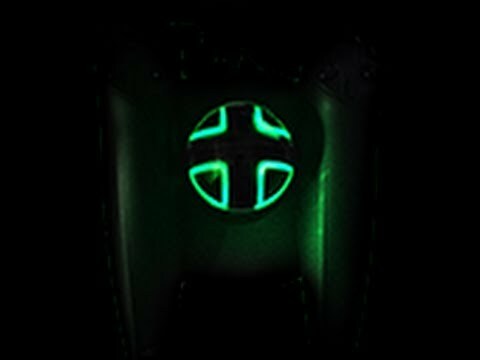 Probably OnControllerAnalog, OnControllerButtonPressed/Released, and possibly OnMotionDetected, though I'm imagining there is some work that needs to be thought out about how to make the motion functions work with the two controllers. Interesting, I'll definitely ask you some questions on this after looking at it sometime later this week. The concept is clear, but its always the devil in the details. I remember looking at this earlier, but without success in finding direct examples (all native keys and gamepad binds seem to be buried in the engine).